Firstly every welding helmet should meet industry safety standards to show that they can handle high-velocity impact from flying objects and prove they can provide 100% ultraviolet & infrared filtering. 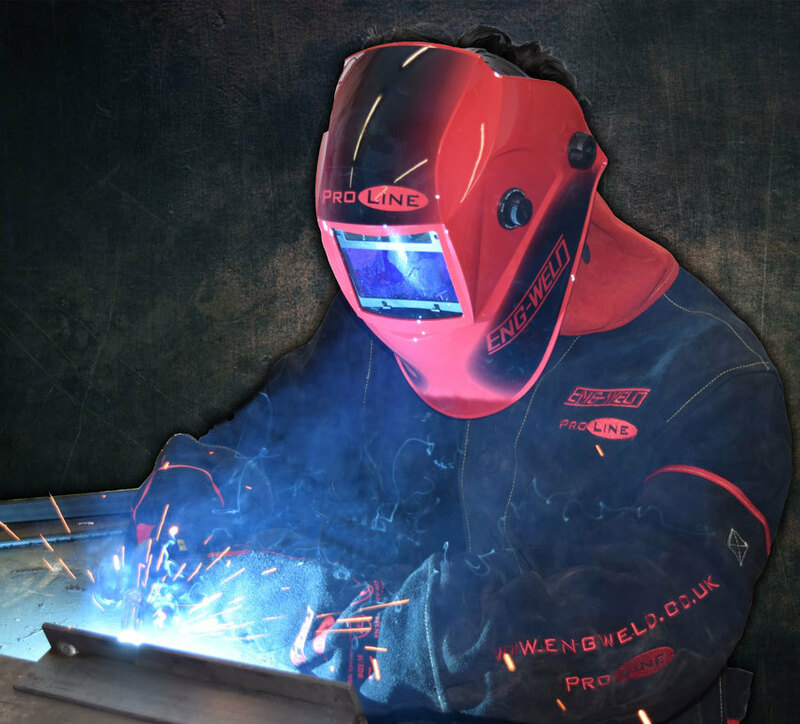 Secondly it's important to remember that welding operators typically wear a helmet for five or six hours a day therefore a lighter welding helmet will help reduce the strain on the neck and fatigue and increase comfort. Typical viewing sizes range from six square inches for light duty applications to nine square inches for industrial use. 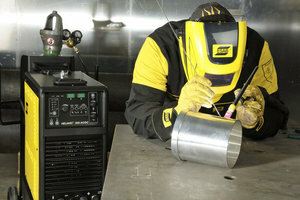 A large viewing area will be extremely useful for overhead welding and give the wearer better control during a job.